Are you looking for an emergency locksmith professional to help you secure your home? Call Noble Locksmith. We are a local locksmith with the experience and dedication to provide you with exceptional service at competitive prices. As a trusted Chula Vista locksmith, you can call on us for any need you have and expect fast and reliable service. Keeping your home safe is what we are passionate about – and you can see that in the quality of service you always get. If you need help with any locksmith services in and around the Chula Vista, California area, call Noble Locksmith first. We pride ourselves in providing a high level of service to our customers. When you call us for help, we do our best to provide you with the best solutions for your needs. You always want to have a professional with true education and experience in the field handling your locks. We are certified, insured, and registered. This gives you peace of mind knowing our team has the skill to get the job done properly. 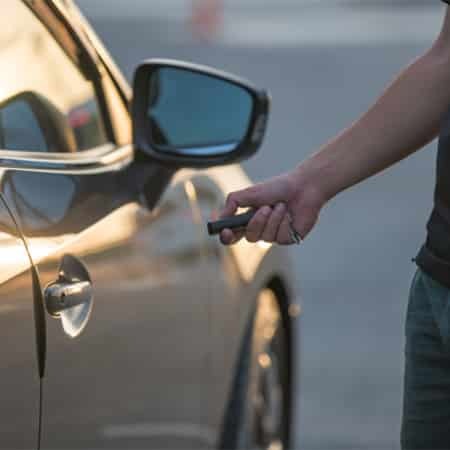 Noble Locksmith’s Chula Vista services are just a call away. We are lock and key specialists and we offer 24 Hour locksmith services. This means we can come to your location to help you with any of the services you need. If you are locked out of your home, we can pick a lock for you. If you are locked out of your car, we can pop a lock for you. You can also trust us for car key replacement as well as key fob replacement. We can help if your locks do not work or you need car remotes. We are the 24 hr locksmith you need. Call Chula Vista’s most trusted locksmith now for fast, reliable help.